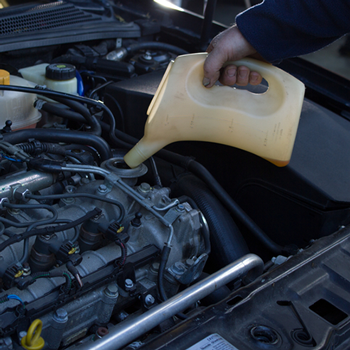 Replace Motor Oil up to 5 qts. We have a huge selection of oil brands and weights!! Power flush of entire transmission & torque converter. Recommended every 30,000 miles. Complete deep vacuum, leak check and recharge system. R134 only. Up to 2 lbs. Improves gas mileage, engine performance and allows your engine to breathe. Recommended every 10,000 miles. Clean throttle body. Clean intake valves and combustion chambers.